Rae Sremmurd Working On "SremmLife 2"
Mike WiLL Made-It announced yesterday (August 5) that Rae Sremmurd is working on SremmLife 2. Last month, the Rap duo said it is planning on releasing an album in December. 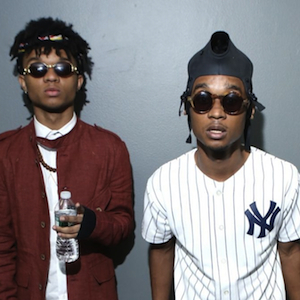 SremmLife, Rae Sremmurd’s debut project, was released in January.